Parchment custom cut to the size you specify. High quality, handmade, with BADATZ hechsher. Lines can be added upon request. This parchment is priced per square inch. Minimum purchase for custom cut parchment is 5 inches x 5 inches. Parchment custom cut to the size you specify. This all purpose parchment comes without lines and will serve any purpose. Lines can be added upon request. 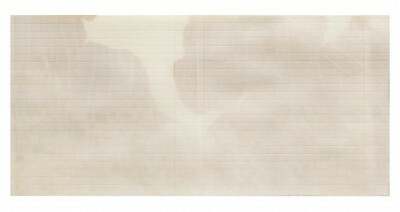 The Kenisber klaf is high quality parchment that will make your megilla look very nice and clear. You also have a big variety of sizes. The megilla klaf is special machine made by Rabbi Gross who stood through it the whole time. This klaf has a big vaiety for how many lines you need for your megilla. This parchment is special handmade by the hechsher of Badatz for making the klaf smooth for you to write. The high quality klaf will make a beautiful megilla that you will love. Cheaper grade Mezuzah Klaf 15cm. 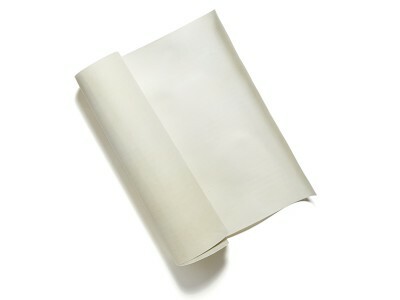 This piece of high quality parchment paper is AVODAS YAD - hand made, with BADATZ hechsher. Klaf measures 19" x 28" and can be custom cut to any size. Precut sizes are available for your convenience. Ideal for use in writing Tefillin, Mezuzahs, Megillos and Sifrei Torah.